Muddy says: Girls’ weekend? Celebration bash? Weekend away without the Mudlets? 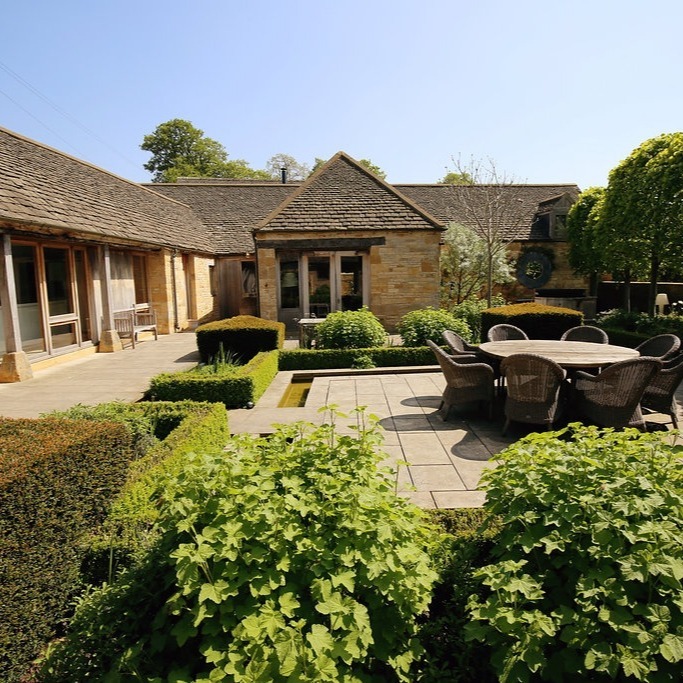 Personal chef, treatment rooms, cinema room, two hot tubs – Temple Guiting has got it all! 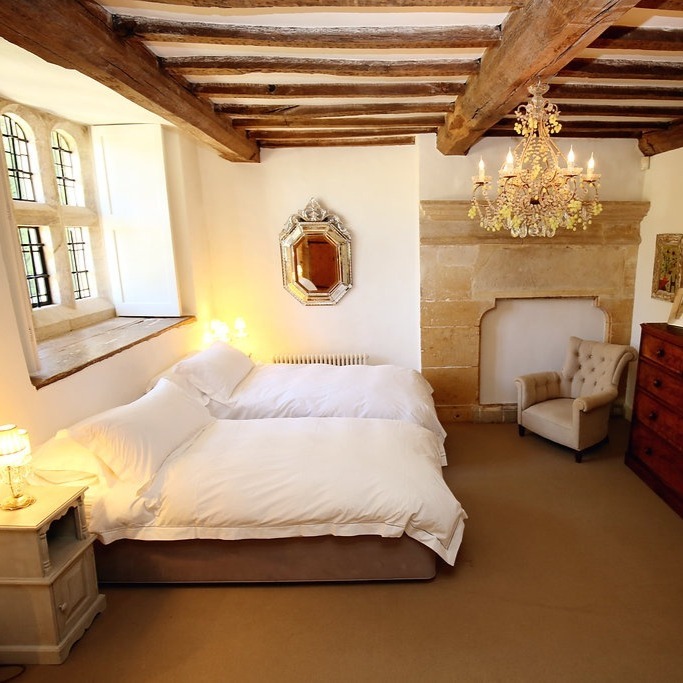 An absolute stunner, Temple Guiting sits in 14.5 acres of gorgeous grounds, sleeps up to 30 and is the most perfect spot for a girls’ weekend, special celebration, holiday, or, quite frankly, just to escape from it all. 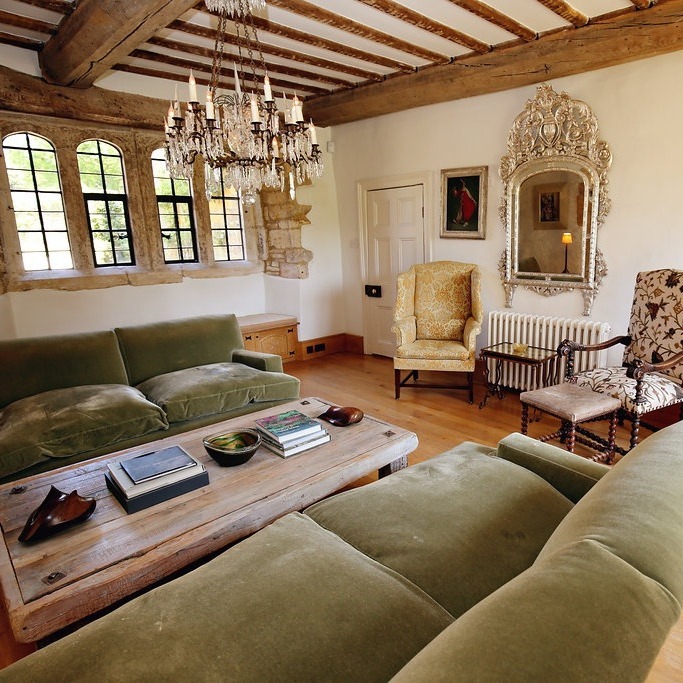 The Estate is made up of a stunning five-bedroom 15th century Manor House (the height of Cotswold elegance), a luxuriously converted five-bedroom barn, three-bedroom Granary and two idyllic one-bedroom hideaways perfect for party overspills – the Cow Byre and the Grade I listed Peacock Shed. Heading outside, the breathtaking gardens offer a truly quintessential retreat to share with friends, family and colleagues. 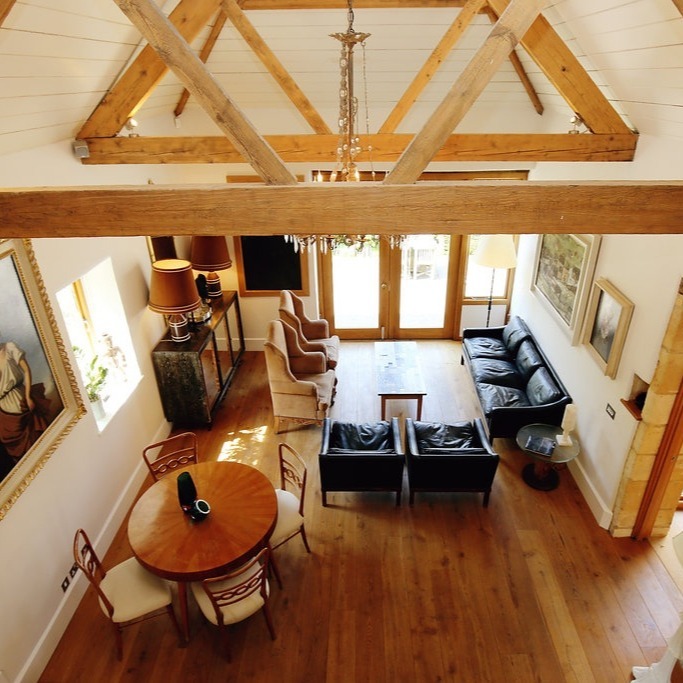 And if all that isn’t enough, you also get to enjoy an all-weather astro-turf tennis court, cinema room with drinks, ice cream and snacks, two hot tubs, table tennis, table football and walled gardens that overlook the River Windrush, rolling fields and the Manor’s own small lake. Tempted yet? 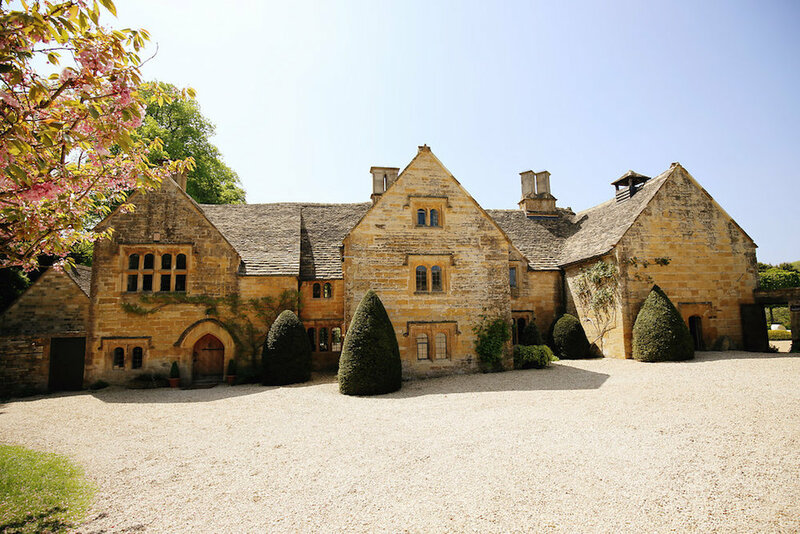 The Temple Guiting Tearoom is a mere hop away in the heart of the village, with delicious British produce, gifts, artisan coffee, breakfasts, lunches and pop-up dinners, or why not hire one of their fabulous chefs to take care of everything foodie for you? Think breakfast baskets, afternoon teas, picnic hampers, BBQs, even fine dining 10-course tasting menus, party canapés and stylish bowl food…yup, they’ve got it covered. Ready for some pampering? 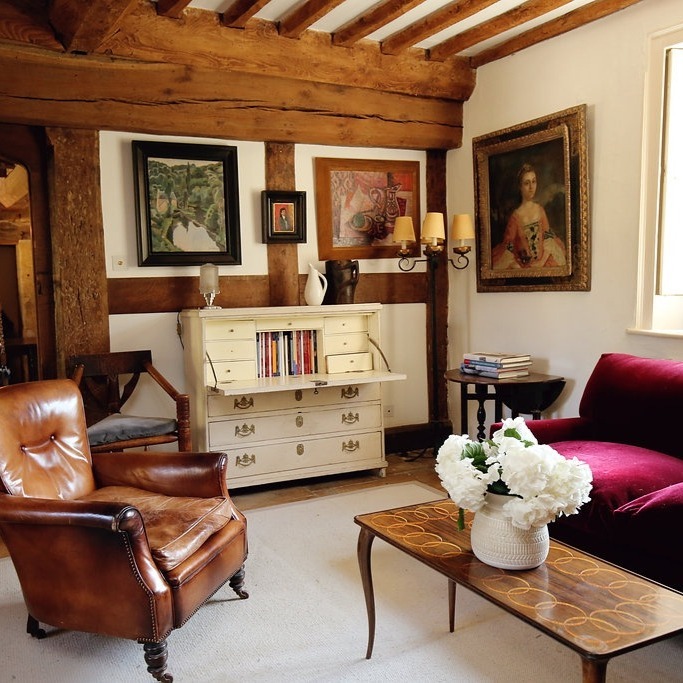 Temple Guiting’s range of massage and nail treatments can take place in their quirky Shepherds Hut or even in the comfort of your own room. Or, if lazing around and indulging in some much needed me-time isn’t your thing, how about cookery lessons, Bake Offs, wine tasting, floristry, yoga, tennis lessons, personal training or even Cocktail Mixology classes? And that’s all before you’ve popped off for some clay pigeon shooting and quad biking down the road. And if you don’t fancy leaving the Mudlets at home, little ones are very welcome too, with a state of the art cinema room, an Xbox in each house and buckets of toys for tinies. Getting hitched? 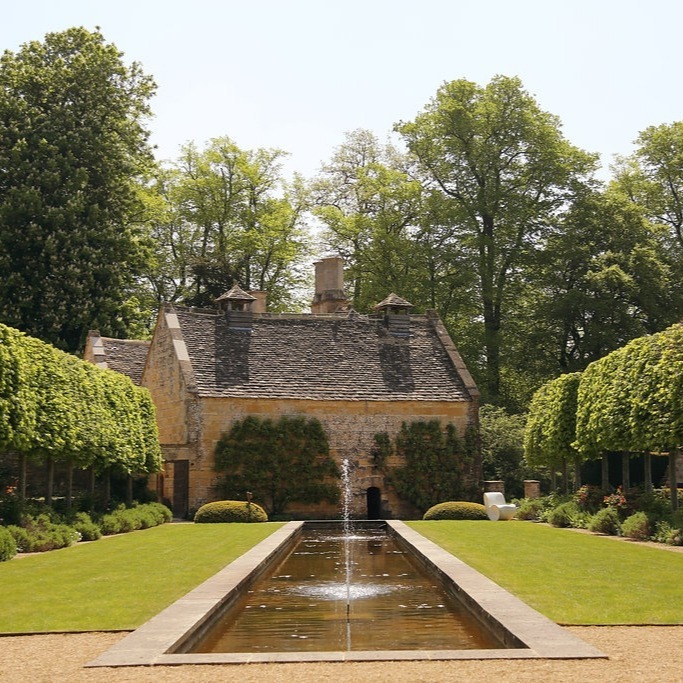 With its exquisite Cotswold stone buildings, gardens and beautiful interiors, we reckon Temple Guiting Manor is ‘the’ Cotswold’s best kept secret for a small secluded wedding. Hire the entire place and they will do all the work for you. Champagne under the stars, anyone?